Unlike other contractors, we never use water based sealers, peeling or wears off the grout within months. 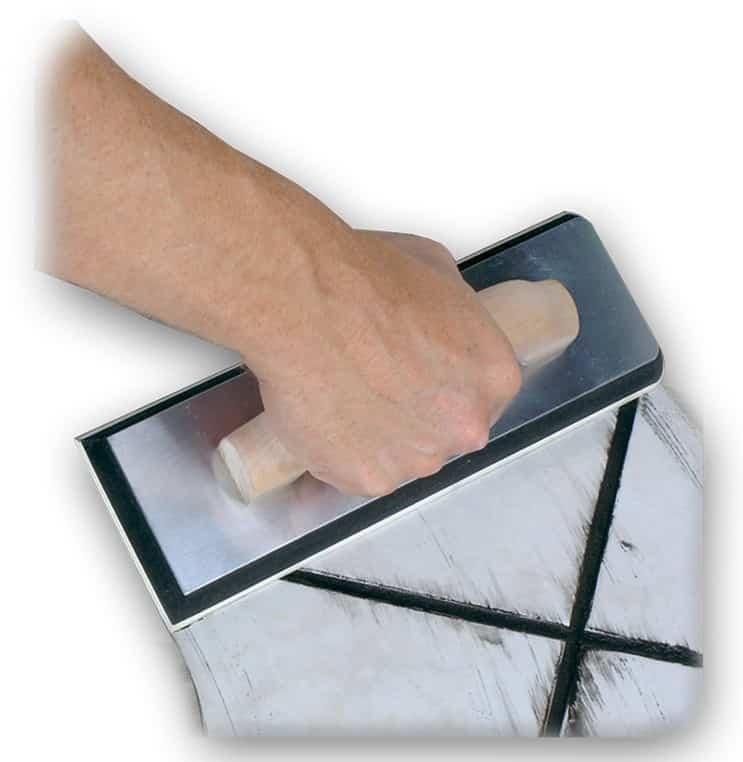 These sealers are very cheap and easy to work with, but will cause mold and stain issues in a short order. 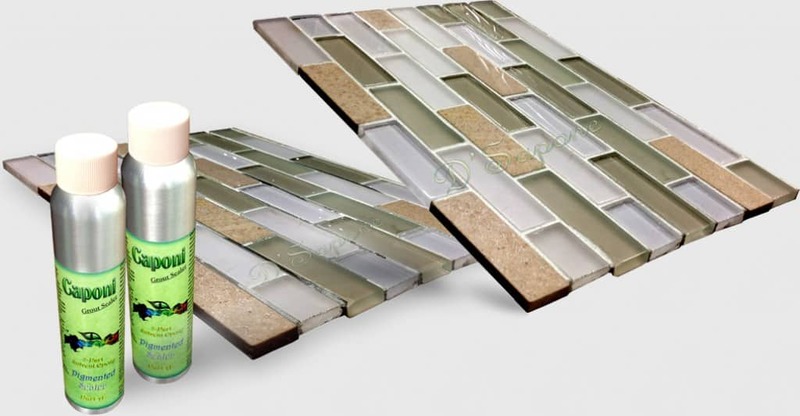 We use an exclusive product designed by pFOkUS® to perform a grout sealing service in NYC. It is Caponi® – a two part pigmented solvent titanium epoxy/resin. It penetrates into the grout creating a waterproofed surface to protect it from stains with a 5 year labor warranty. Caponi® is chemical resistant. 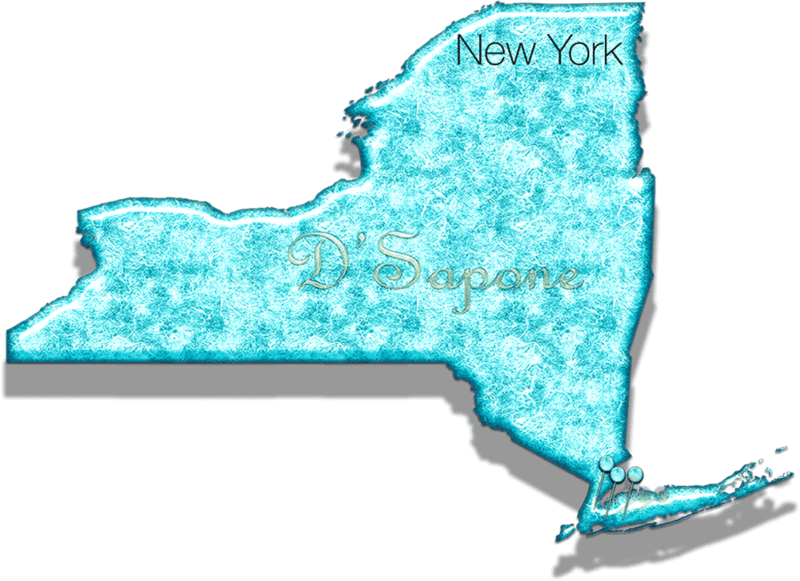 D'Sapone® takes a grout sealing service in NYC to the next level with Caponi® that not only seals the grout, but creates a waterproofed surface. We pushed grout restoration even further with Caponi®, which is available in more than 40 color options to accomplish your needs. It cannot be damaged by harsh chemicals or scrubbing. We never re-grout as this process always ends with mold and stains. Instead, we carry out our patented grout sealing service in NYC to prevent further complications. 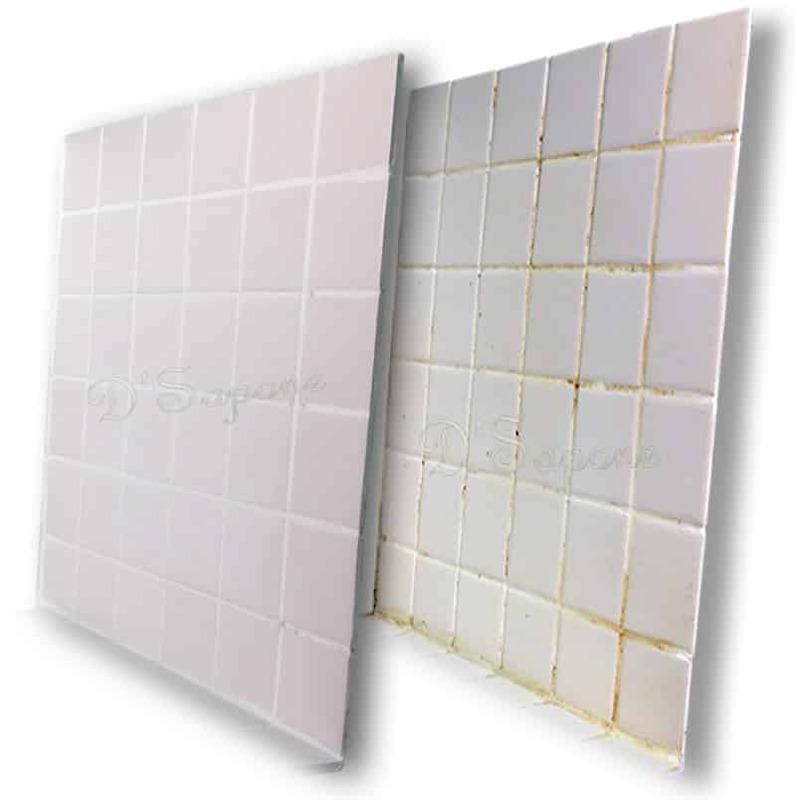 We cover the grout using Caponi®, which titanium coating waterproofs the surface and protects it from stains, mold and any bacteria with a 5 year labor warranty. It is designed to save your money everytime you shower. Our ‘Healthy Shower’ system waterproofs the grout controlling the growth of mold and mildew. Unlike steam machines, our patented product soaks deep into the surface killing mold at the root. Grout sealing service in NYC. 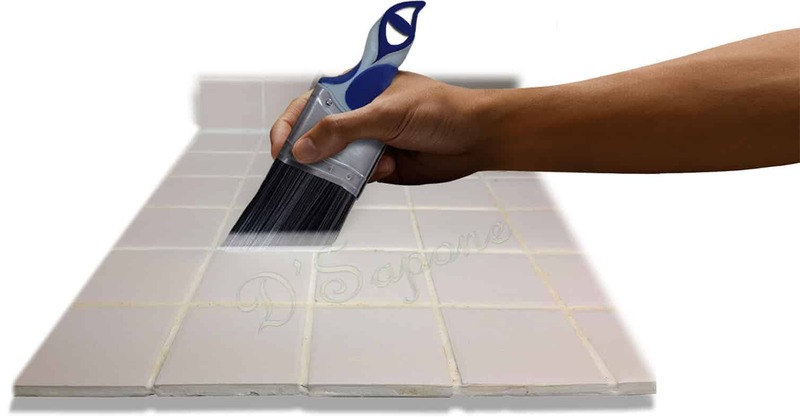 We only use Caponi® grout sealer and back our grout sealing service in NYC with a 5 year labor warranty.